Bnei Brak rabbinical court orders preschool teachers not to strike, municipality slams preschool teachers for opening work debate. The Bnei Brak municipality banned a group of preschool teachers and assistants from carrying out a strike on Tuesday. The strike was to be held in protest of a municipal decision to offer childcare services during the pre-Pesach (Passover) vacation, and was backed by the Histadrut Labor Union. However, a Bnei Brak rabbinical court ordered the preschool workers not to strike, but to hold discussions with the municipality in an attempt to reach a compromise. They also said if a compromise could not be reached, the rabbinical court would hold an additional hearing on the matter. Since the teachers and assistants are religious, this effectively overrode the labor union's opinion. 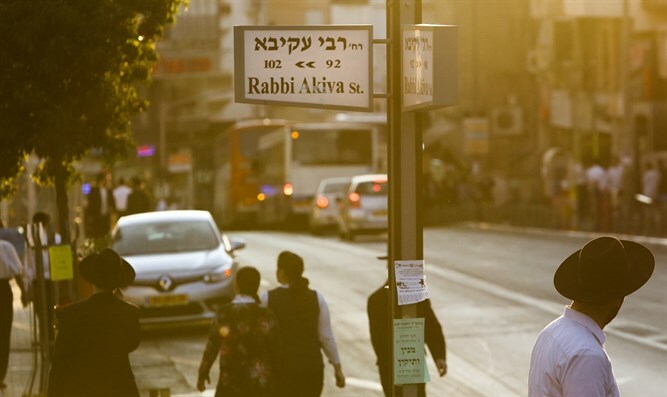 The Bnei Brak municipality responded, "The municipality works and will continue working in accordance with the legal guidance of experts in labor law. It is inappropriate to declare a work dispute over this issue and a shame to ruin a good working relationship over a petty dispute." Bnei Brak Mayor Hanoch Zeibert said that acceptable reasons for striking would be if the preschool workers had not been paid on time or the conditions in their contracts were not kept. "But when the municipality pays their salaries every month, on time, and offers good working conditions, offers appropriate courses, trips, and social activities, and works as much as possible to make its employees' lives easier - they are off the day after Pesach which is not a legal holiday the municipality is required to give, and many municipalities do not take vacation on that day. In addition, the workday ends earlier on the days prior to holidays, and there are many other steps that have been taken to help our employees."